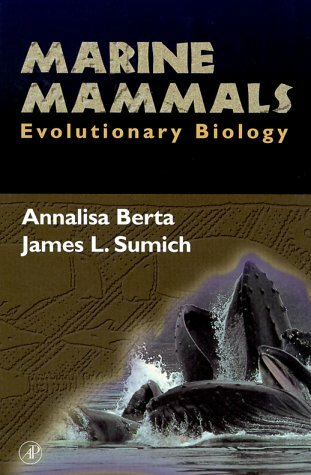 This book is a succinct yet comprehensive text devoted to the systematics, evolution, morphology, ecology, phsiology and behaviour of marine mammals. Introduction: Systematics--What Is It and Why Do It? How Do You Do Cladistics? Introduction--What Is Biogeography and Why Is It Important? Do Marine Mammals Have High Metabolic Rates?